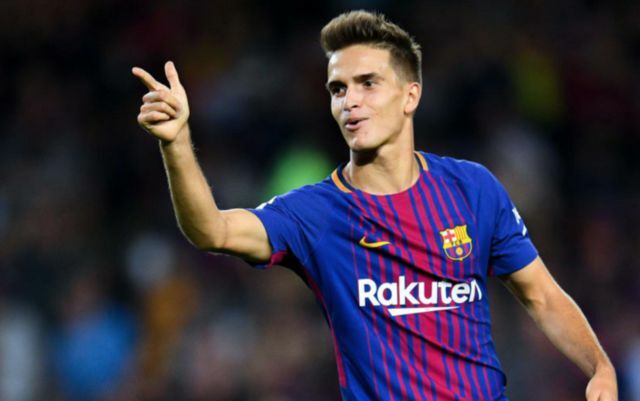 Chelsea are reportedly prepared to stump up the cash to beat AC Milan to the January transfer of Denis Suarez from Barcelona. The 24-year-old has yet to start a single La Liga game for the Blaugrana this season as he has fallen way down the pecking order at the club, behind the likes of Arturo Vidal, Arthur and Phillipe Coutinho. Barca are top of the Spanish league after 14 matches of the 2018-19 campaign, a point ahead of second-placed Sevilla and five ahead of arch-rivals Real Madrid, who are down in fifth. Ernesto Valverde doesn’t seem to have much use for the younger Suarez (not to be confused with his namesake upfront Luis) and with the winter transfer window fast approaching, the midfielder may look for a way out of the Camp Nou. According to the Daily Express, Chelsea and AC Milan are the frontrunners to secure his signature in the new year, but the former may have the edge in any potential transfer tussle due to the fact they are willing to meet the Spaniard’s €45 million valuation. Milan have only mooted the possibility of a loan deal for Suarez, but Barca would prefer to cash-in on the out of favour star, as Blues boss Maurizio Sarri looks to bolster his options in the middle of the park. 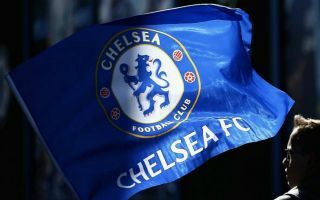 Chelsea are third in the Premier League table at the moment and seven behind leaders Manchester City and if they are to mount a realistic title challenge during the second half of the season, January reinforcements are a must. Sarri already has Jorginho, N’Golo Kante, Ruben Loftus-Cheek and Mateo Kovacic to call upon in midfield but Suarez could add a dynamic new dimension to the team, as he looks to reignite his career after only playing a bit-part role at Barca over the last couple of years. This story could develop quickly in the next few weeks, with transfer speculation intensifying with each passing day and top clubs across Europe scrambling to bring in that extra bit of quality which could make a huge difference in the long run.